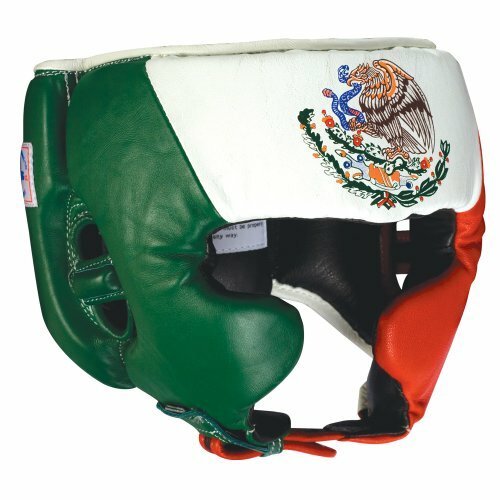 FightGear crafts the best competition headgear for design, comfort, durability and safety. Features genuine leather construction with quality laminated foam system and the latest protective advancements. Soft suede lining, contoured design and curved cheek protectors provide the natural feel wanted in headgear. Better fit Means Better Performance. USA Boxing approved.